When you need the gold standard in health and hygiene, SilverGuard is the right solution. From hospitals to laboratories, some environments demand the highest level of ‘clean’. 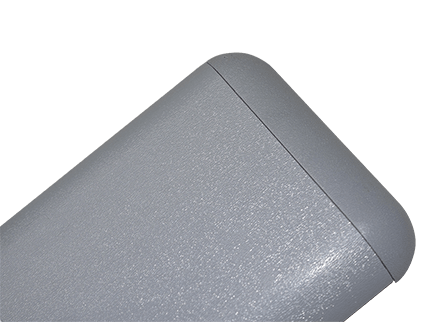 Incorporating the natural antimicrobial qualities of silver, SilverGuard PVC wall cladding brings lasting peace of mind for susceptible, high-risk areas – providing the most powerful defence against bacteria, illness and infection. SafeGuard delivers exceptional infection control and durability in a clean and contemporary package. With built-in antibacterial properties, SafeGuard brings lasting confidence, real flexibility and great looks to a wide range of settings. 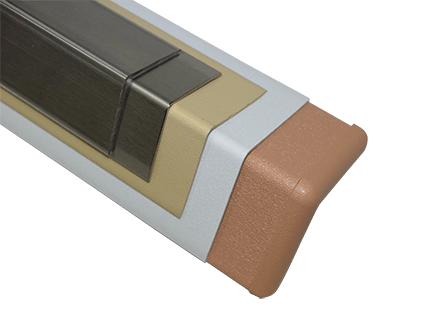 Easily installed on new or existing walls, our corner guards come in a range of materials and colours. 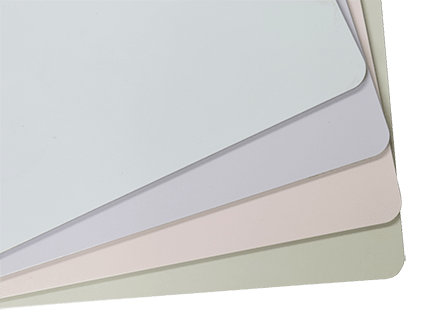 Whether it be stylish stainless steel, clear corners, or one of our 92 different coloured vinyl corners we are sure you will find the guard for your needs. Easily installed on new or existing walls, our crash guards come in a range of materials and colours. 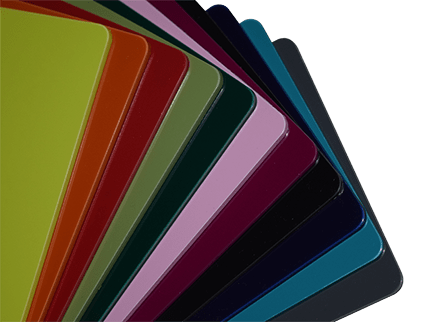 Whether it be stylish stainless steel, clear corners, or one of our 92 different coloured vinyl corners we are sure you will find the guard for your needs. At Inteviron we have a large range of handrails available. 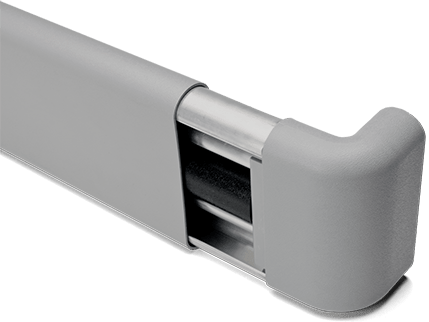 Whether you are looking for a flat, round or thumbgrip rail, in timber or vinyl with a large range of colours we will have the handrail for you. Use our cart to request a quote! Inteviron provides simple, inspired solutions for interiors that demand the perfect blend of hygiene, strength and style. From the finest healthcare environments to the best kitchens and leisure and lifestyle facilities, Inteviron’s innovative building products are designed to protect, perform, last and look good. And with the inherent presence of anti-microbial properties in our Guardec products, our solutions provide the highest protection against bacteria growth. Our team combines its expertise in hygiene risk management with a keen understanding of building regulations and passion for contemporary design. Backed by a personal approach and unwavering support, our high standards extend to our service philosophy. For you, this means a straightforward, no-fuss, easy process – with an outstanding, clean finish that does its job for years to come. © 2016 Inteviron | Healthy interiors by design. All Rights Reserved.